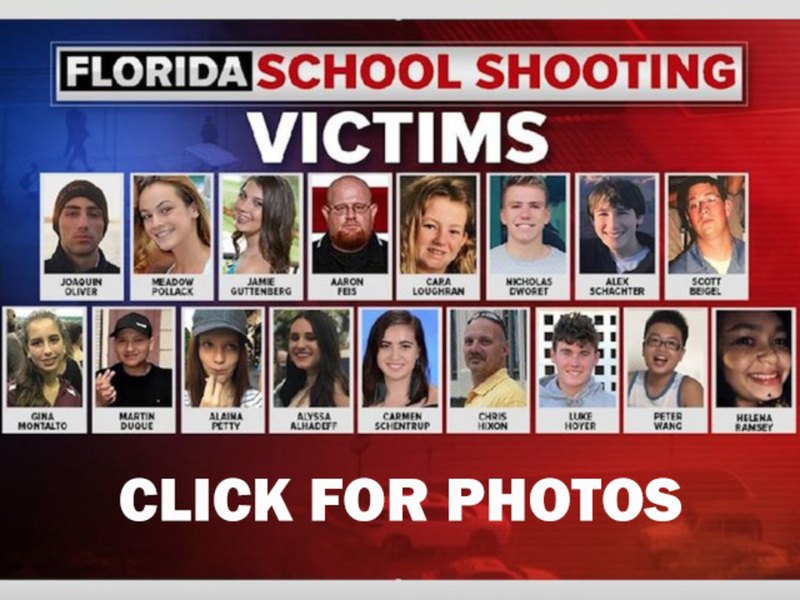 WASHINGTON (AP) — Rep. Steve Scalise says people at the FBI should be held accountable after it didn't act on a tip about the man who later allegedly killed 17 people at a Florida high school. The No. 3 House GOP leader suffered life-threatening wounds when a gunman shot several people last June at a congressional Republican baseball practice. Scalise tells reporters the FBI had the Florida shooter's name "on a silver platter" and says "there are people at the FBI that chose to let this go." He says lawmakers should "hold people accountable." Scalise says he received a new baseball jersey last week while visiting the University of Louisiana at Lafayette. The school's jersey he was wearing at the practice "didn't hold up" and is being held as evidence by the FBI.